Your child becomes the ultimate Big Brother to his little brother or sister. A one of a kind keepsake that will surely make your son feel extra special! LOOK WHO’S A BIG BROTHER! 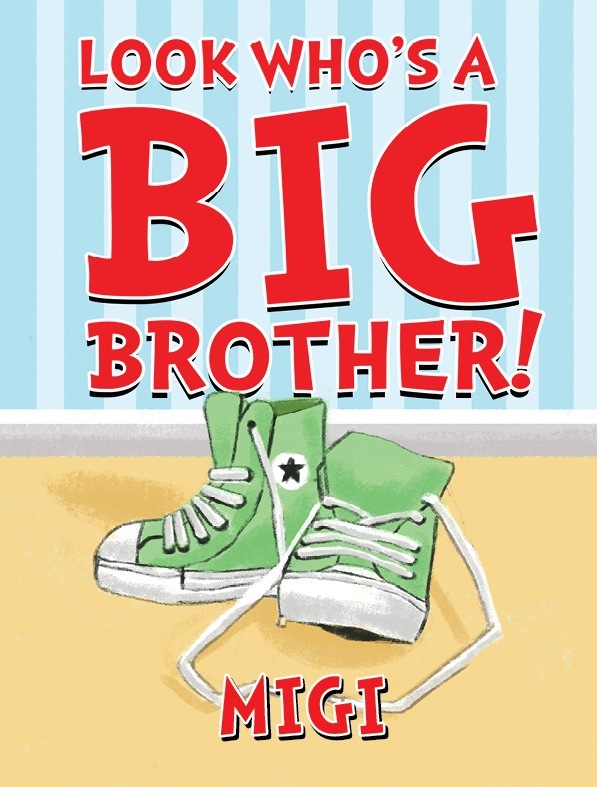 is a personalized book that shows your son how unique and special he is and the importance of being an older brother. This 24-page storybook is beautifully illustrated by Eleanor Giron and written by internationally published writer Natalia Diaz. Each 8 3/8” x 10 3/4” professionally bound hardcover book is personalized throughout the text and illustrations, including the siblings’ names, and the names of relatives and/or family pets. As an added personal touch, this book contains a printed dedication from the sender. This precious keepsake is a perfect gift for boys ages 0-12. (See our girl version as well, Look Who’s A Big Sister! ).